This young publishing house has entrusted us with the distribution of its cartoon books to comic specialists around the world. 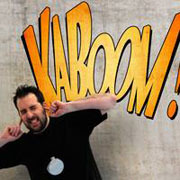 Ya-too.com markets a new concept of library for fan of comic strip. Flexible, ecological, made in Belgium, design and modern, it adapts itself to all the rooms of the house. 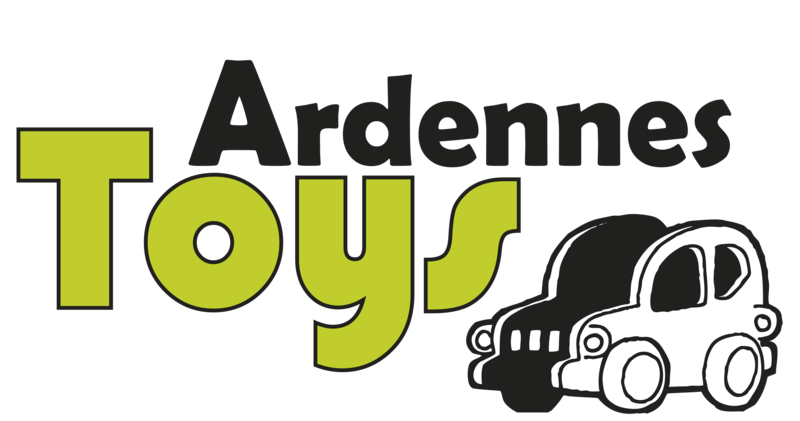 A concept developed in association with the Belgian company Ardennes Toys. Discover this new concept of library. A good news for all the amateurs of comic strip ! Indeed, within the framework of a new collaboration between Ya-too and Slumberland BD Word, the site Ya-too.com will propose very soon the available catalog of comic strips in bookshops Slumberland BD World as well as 3D objects which we do not sell at present. An opportunity for all the customers Ya-too to get itself of new comic strip in a few clicks! You look for the bookshop the closest Slumberland BD World from your home? Click here. You wish to reach the site of bookshops Slumberland BD World? Click here. 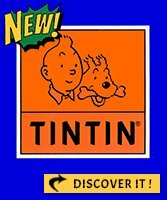 Certainly one of the last publishers of cartoon books that are 100% Belgian! Joker Editions produce humorous albums that bring moments of relaxation and laughter to subjects as diverse as food, football (even Belgian football! ), hunting, motorcycling, hockey, etc.! Since 2010, Thierry Lefèvre, Ya-too administrator and Thierry Taburiaux, publisher, have combined their expertise and collaborate together on the daily management of their business: sharing warehouses, partcipating together in the same events (Angoulême Salon), managing inventories, etc,. Discover the complete range of comic strip books published by Joker Editions! Follow Joker Editions on Facebook; latest publications, competitions, etc. We work for over 25 years with Figures & You, a company specializing in the creation , sculpture and distribution of figurines and statuettes in limited editions from the world of comics. We are the relay between the French company and professional in the world of comics in Belgium. Discover their products in our catalog www.ya-too.com. French first émisssion dedicated to the 9th art ! Check out the show on RTL , RTL CLUB and on kaboombd.tv.